I have a page on my personal website that talks about my experience with Guillian Barre Syndrome. This is more about my experience. 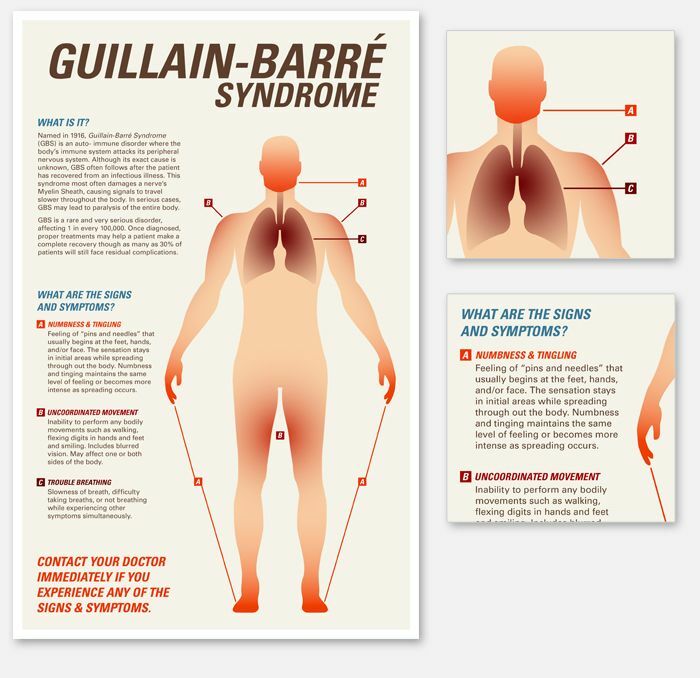 What is Guillian Barre Syndrome (GBS) ? (Wikipedia) Guillain–Barré syndrome (GBS) (French pronunciation: ​[ɡiˈlɛ̃ baˈʁe], English pronunciation: /ɡiːˈjænbɑrˈeɪ/), sometimes Guillain–Barré–Strohl syndrome or Landry’s paralysis, is a rapid-onset weakness of the limbs as a result of an acute polyneuropathy, a disorder affecting the peripheral nervous system. The disease is usually triggered by an infection, which provokes immune-mediated nerve dysfunction. Many experience changes in sensation or develop pain, followed by muscle weakness beginning in the feet and hands that develops rapidly (between half a day and two weeks). Guillain-Barre syndrome damages the myelin sheaths covering the nerves in the peripheral nervous system, which disrupts the nerve impulses, similar to multiple sclerosis and other demyelinating diseases. During the acute phase, the disorder can be life-threatening with about a quarter requiring admission to intensive care unit for mechanical ventilation. Some are affected by fluctuations in the function of the autonomic nervous system, which can lead to dangerous abnormalities in heart rate and blood pressure. The diagnosis is usually made on clinical grounds, through the exclusion of alternative causes, and supported by tests such as nerve conduction studies and examination of the cerebrospinal fluid. 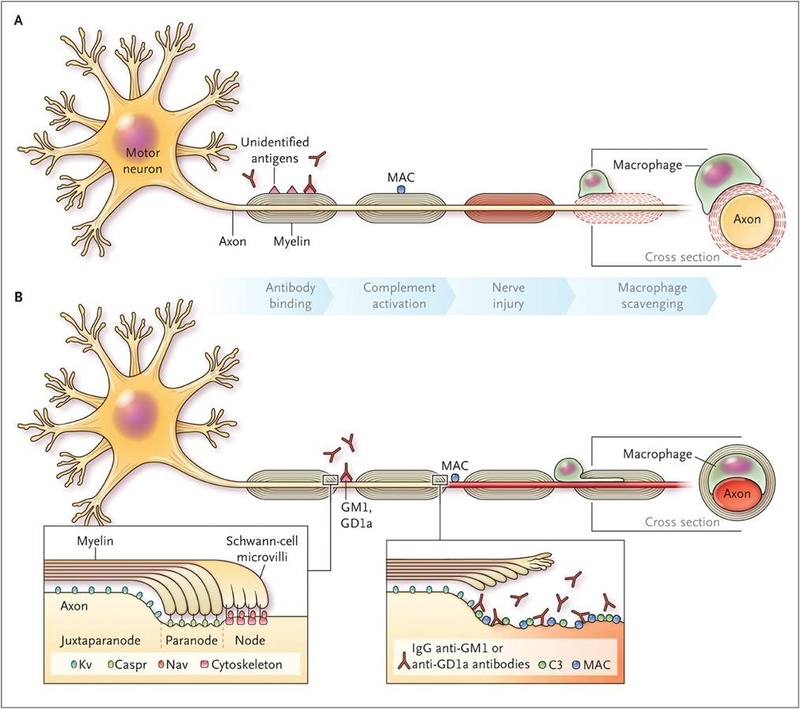 Various classifications exist, depending on the areas of weakness, results of nerve conduction studies, and presence of antiganglioside antibodies. In those with severe weakness, prompt treatment with intravenous immunoglobulins or plasmapheresis, together with supportive care, will lead to good recovery in the majority, although some may experience ongoing difficulty with walking, painful symptoms, and sometimes require breathing support. Guillain–Barré syndrome is rare, at one to two cases per 100,000 people annually. The syndrome is named after the French physicians Georges Guillain and Jean Alexandre Barré, who described it with André Strohl in 1916. I was a healthy 17 year old that was into all kinds of sports and was very active. I enjoyed track and field. I ran the anchor for my High School. I was on the girls basketball team, cross country and volleyball team. Anything athletic was what I enjoyed participating in. It was nothing to run 10-12 miles a day. I loved the adrenaline rush. I quit school and move to Texas where my future and present husband Chuck was stationed. Well just a month or so after I moved to Texas I started to feel weird. I have never been sick with anything major besides the normal cold and flu stuff. Boy was in in for something new. I was getting really tired all of the sudden. I had no idea what was happening. I would take a walk into town, which was just little less than a mile. That was easy, no sweat at all. Well as I got into town, my legs felt very heavy and tired. I could barely get enough energy to cross the street. I managed to get home, which to this day I have clue how I made it that far. I made it to the step and had to rest a few to make it up but eventually I did. I was under 18 so it was hard to get to see a Dr. I wasn’t about to tell my parents I wasn’t feeling good, especially since I ran away from home. Well as a day or so passed by , I noticed that my feet was becoming numb and that they tingled really bad. I couldn’t even lift them anymore and it was slowly going up my body. Things just didn’t look too good. Well Chuck and I decided to go to the ER and we tried to lie about my age. That didn’t work. I guess I’m not that good at that, lol. We were sent home and still not knowing what was happening. I knew that somehow I had to get some help. It got to the point when there was no choice. We went to a different hospital. By this time I couldn’t walk at all. I was having a lot of problems breathing. I couldn’t move my eyes or any muscles on my face. I couldn’t move period. After we got to the hospital the Drs in the ER automatically assumed that I was on drugs. I guess it was that 70’s thing. Every teen was suppose to be strung out on drugs. I knew I wasn’t but they ran tests anyhow. They came back negative. They admitted me into the hospital and put me in ICU. My breathing by this time has been worse than when I went in . They ended up doing a spinal tap and found out that I had Guillian Barre Syndrome. I was totally clueless on what this was and what it meant for me. I was rushed to a hospital that had a top notch Neuro Unit and was placed on a vent and was basically felt like a vegetable until they took me off that contraption. I still have many residual effects from GBS and have been diagnosed with Myasthenia Gravis on top of that. How they figured that out, I have no clue. My Dr’s told me that it is common for people that have auto-immune diseases to have more than one since the the body is fighting itself. I was pretty shocked to hear how common it is to have Guillian Barre Syndrome and Myashtenia Gravis. 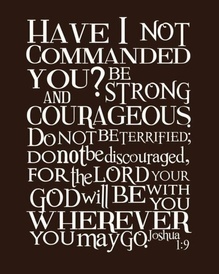 For me I think my faith in Christ is the biggest thing that helped me deal with all the medical things like GBS and MG. I don’t know how people can get through things like this without Christ.